You’ve saved your pennies and crafted a Pinterest board that would make Joanna Gaines go weak at the knees. And now? Well…you’re ready to renovate your kitchen! But wait a second: Before you break out the sledgehammer, wouldn’t it be helpful to see what things actually cost—and which reno trends are dominating—for 2019? Luckily, our data-crunching friends at Houzz just conducted a national survey on the subject. Below, the most illuminating numbers to consider if you’re renovating this year. $11,000: The national median spend on all kitchen remodels. 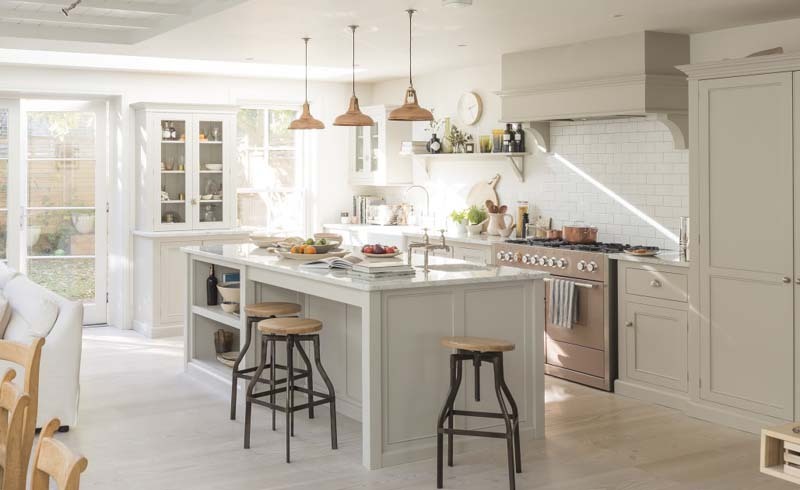 This seemingly modest benchmark figure is the average of all kitchen renovations, both big and small, which were collected from the survey’s 1,337 participants. $33,000: The average cost of a major kitchen remodel of 200-plus square feet. OK, well that’s a more sobering number. If you’ve got a big kitchen in need of all-new everything (cabinets! appliances! ), this is the ballpark of what you can expect to spend on the overhaul. 93 percent: The amount of renovators who update countertops during a remodel. New work surfaces are the single most common kitchen update—with nearly all renovators making the swap when remodeling. 6 percent: The percentage decrease in renovators asking for open-concept kitchens. ICYMI, formal dining rooms are back, baby. 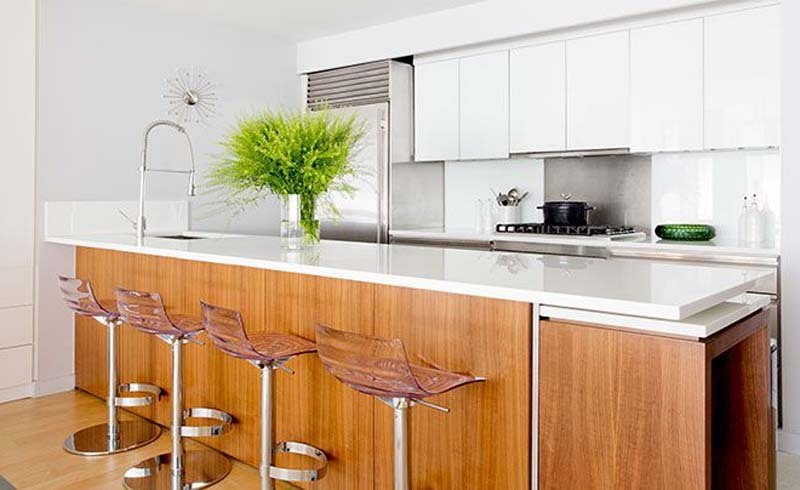 69 percent: The amount of renovators who chose stainless-steel appliances. Fun fact: This figure is down from 74 percent just last year. Accounting for some of that change? Black appliances—which are on the upswing. 48 percent: The amount of homeowners opting for quartz counters. Quartz has steadily been picking up steam over the past few years. And for 2019? It’s officially usurped natural stone (marble, granite, etc.) in popularity. 83 percent: The percentage of renovators who hired professional help. Think: GC’s, architects, kitchen designers, handymen, etc. Our question: Where are the rest of these folks learning how to install countertops? Goals.